Dayton’s premier craft beer & food pairing event is celebrating its 10th year in 2018 at the Dayton Convention Center conveniently located in downtown Dayton. More than 30 local, national, & international craft breweries will present more than 80 beers to be paired with 18 fine food purveyors from the Miami Valley. Where possible, a food offering will be infused with a special craft beer. 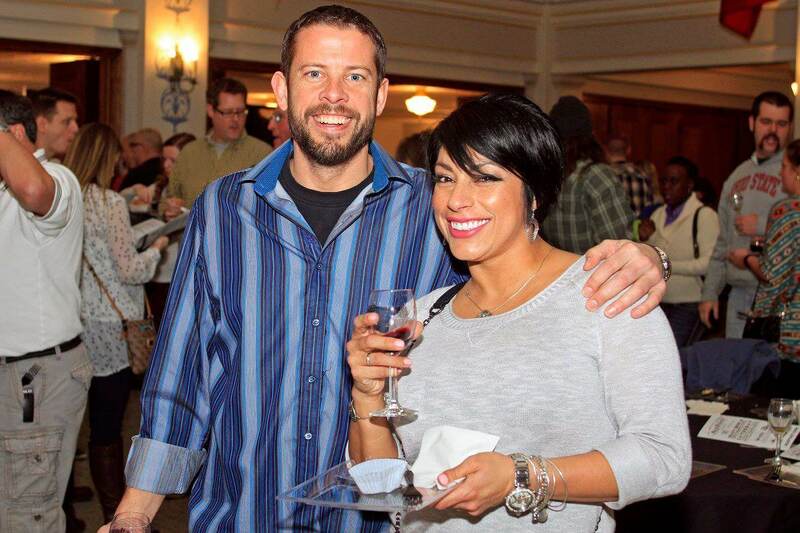 Wines complementing the food will be included at each craft beer table. Enjoy live music by Nick Mitchell while sampling the uniquely paired fine food, craft beer, & wines. $55 advance admission includes 20 samples of craft beer &/or wine. ***This event is 21 & over only & due to the inclusive nature of food & beverage, we are unable to offer Designated Driver discounted admission.